In this episode, Gregory discusses one of the most consumed side-dishes in the Eastern world: hummus! He gives 5 cautionary advisories on store-bought hummus ingredients of which you must be aware. Many of these may be found in other packaged food such as the preservatives. But the crucial ingredient is the proper oil. 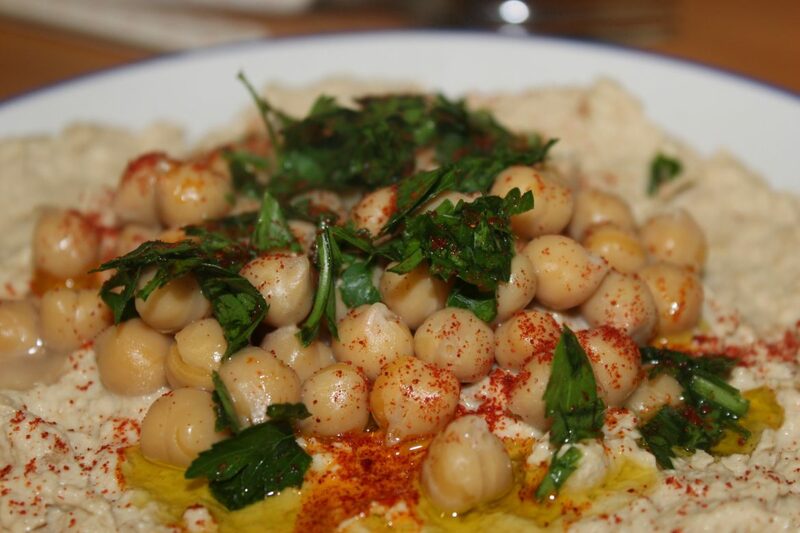 Many hummus contain industrial-grade vegetable oil. What do you think of store-bought hummus ingredients?